Welcome to the Unconditional Love Forums. These forums are private; so you will need to register or log-in in order to see them and participate. General forum for sharing experiences, thoughts and questions on using the power of unconditional love as a tool. Share your experiences in using unconditional love to make changes in you life. You can help to inspire others and give encouragement by sharing your own stories. You can use your superpower to make changes to your work and career situations and circumstances. 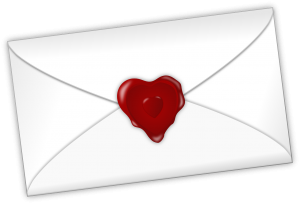 Share your experiences using unconditional love as a power for work and career here. If you have work or career issues you would like to resolve using your superpower, ask for help and support here. 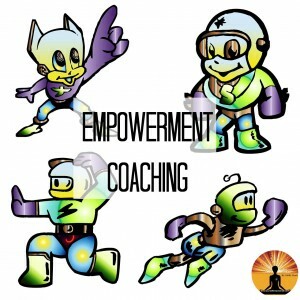 This is the place for those who have received (or are receiving) Empowerment Coaching from Odille to share their experiences and success stories, and to support each other. It is also the place for those who are interested in receiving coaching to ask for information on it from those who have already received it. 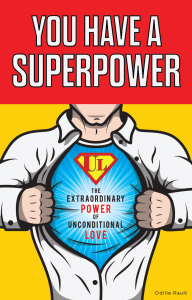 If you have experience using your superpower in relationships, or you would like advice and support on using your superpower to resolve relationship issues, you’re in the right place! Need some advice on how to use unconditional love as a parenting tool? Or do you have experience with unconditional love in parenting? Share your questions and supportive answers here. Share your stories on using unconditional love for health and healing here. If you have specific health challenges, you can ask for support and advice right here! Have you used your superpower on an inanimate object? How about an electrical appliance? Share your experiences here. This group is for discussion regarding the Law of Attraction. Ask for support and advice, share your insights and experiences. Remember, the core of the LOA is to feeeeeel good! Have fun with it, and see how good you can feel!